Did you check out the October Newsletter yet? PTO meeting last week. Minutes will be out by midweek, but in the meantime check out our Financial Report at the end of this post. At present, it looks like we will be operating on a very lean budget this year. 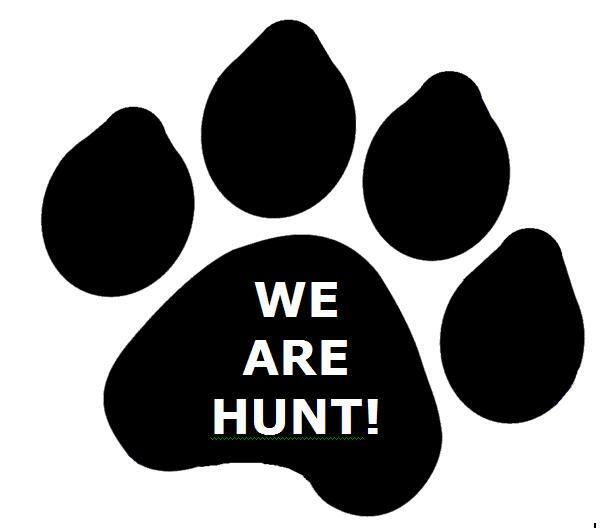 The PTO is in need of parent volunteers to join the fundraising team - if we are not able to attract more parent involvement, we will only be able to help support some of the activities and opportunities usually offered to Hunt students via PTO funds. Think you might be able to commit a little time to planning and executing some fundraising projects at Hunt? Join the team! Contact Tammy Kuypers at kuypers5@yahoo.com to inquire or volunteer. We are also currently leaderless. At present, we have a core leadership team consisting of a Treasurer, Secretary, Fundraiser and Blogger - we would like include a President in this line-up. In November, the meeting will be faciltitated by a PTO parent volunteer but for the long term health of the PTO, a year long leader is ideal. Below is a description of the President's duties. Please contact Kate Belluche to inquire or volunteer akbelluche@aol.com. · Publish meeting agenda on blog several days before the monthly meeting – solicit agenda items from Board several days prior. Parents can respond to the agenda with additional items. · Prep for meeting – prepare agenda and make paper copies.